The Federal Aviation Administration sets standards for pilot training and behavior. Hot-air balloons and other unpowered vehicles are covered by the Federal Aviation Regulations. 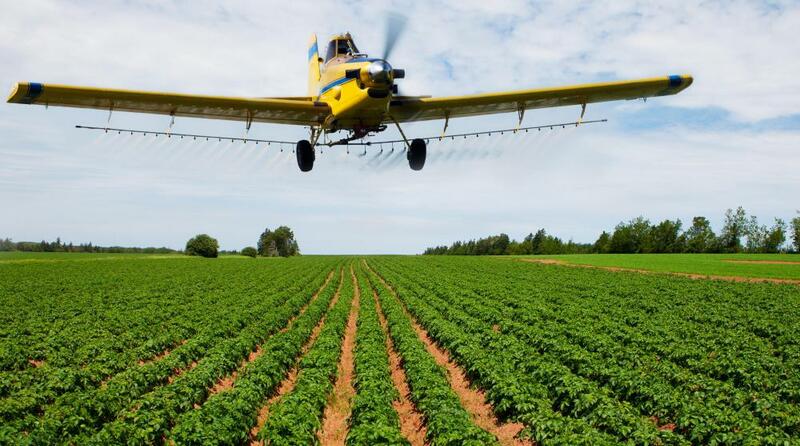 Even small aviation industry businesses, such as crop dusting services, are governed by FAA regulations. 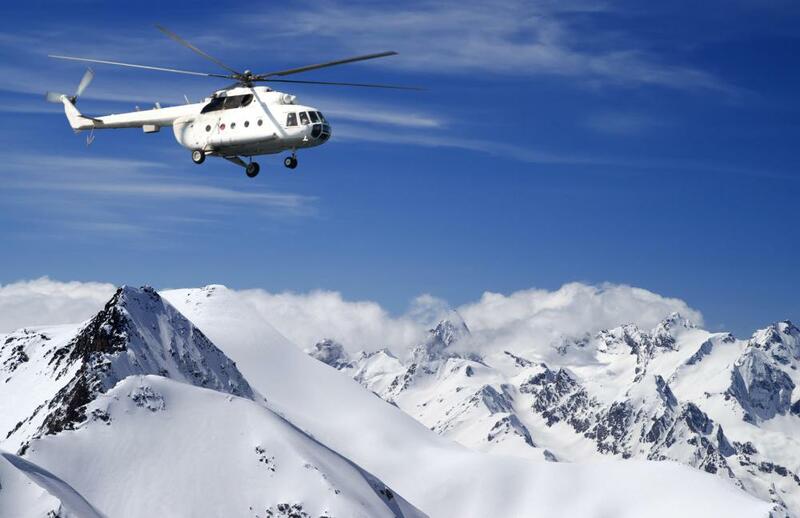 Federal Aviation regulations govern commercial and private helicopter use in the United States. Federal Aviation Regulations (FARs) are a list of rules and instructions for all aircraft operated within US territory. Imposed by the Federal Aviation Administration (FAA), the FARs are a section in the Code of Federal Regulations (CFR), labeled “Title 14: Aeronautics and Space." The FARs are not only applicable to airplanes and helicopters, but also to unpowered vehicles such as the hot-air balloon and paraglider. The regulations have such extensive laws that there are over 1,300 parts included. The parts can generally be grouped into four chapters. Chapter One includes parts one to 199, which are general aircraft regulations directly under the FAA. Parts 200 to 299 under Chapter Two are all related to aviation proceedings and policies under the Office of the Secretary of the Department of Transportation. Chapter Three consists of parts 400 to 1,199, which involve all regulations for Commercial Space Transportation, such as for airports and commercial airplanes. Parts 1,200 to 1,299 make up Chapter Five, which are guidelines for the National Aeronautics and Space Administration. Chapter Six concludes the Federal Aviation Regulations with parts 1,300 to 1,399, which are specifically about Air Transportation System Stabilization. 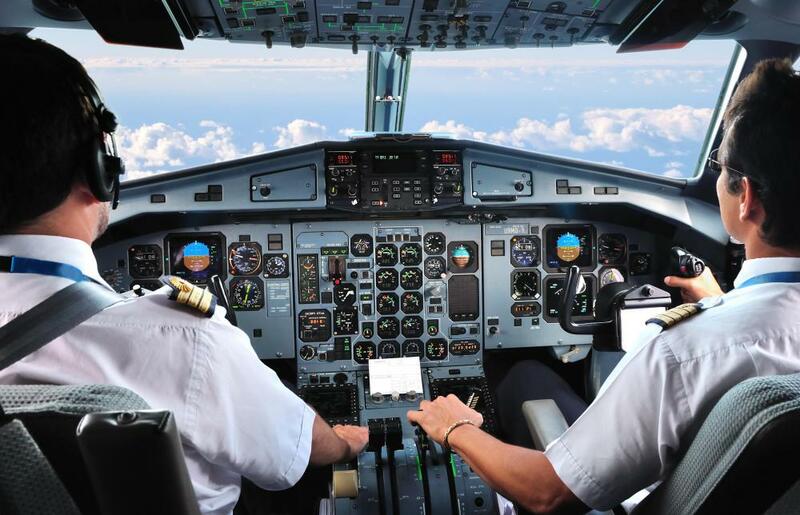 Among the thousands of regulations under the Federal Aviation Regulations, some parts are more popular and relevant to many laymen and aircraft operators. Part 25, for instance, discusses Transport Category Airplanes, which specifies standards of “airworthiness” or large aircraft. Part 25 is further broken down in subparts that discuss in detail each factor, such as the aircraft’s flight, structure, and equipment. Parts 71 to 73 discuss all relevant rules and information about airspace. Here, a reader can learn about prohibited airspace, air traffic routes, and some objects that affect or obstruct navigable airspace. To find out about Schools and Other Certified Agencies, readers can browse through Part 139 to 147. Here, the Federal Aviation Regulations describe the procedures and requirements for an FAA certification. Establishments such as airports, pilot schools, training centers, and repair stations can find all the necessary information to acquire a certificate. The FARs even include the subject of aviation insurance in Part 198, in cases of wars and accidents. The purpose of the Federal Aviation Regulation is to provide safety and protection to aircraft operators and passengers. Such guidelines give limitations to harmful activities. The Federal Aviation Regulation has become more important in protecting US national security from terrorist attacks. 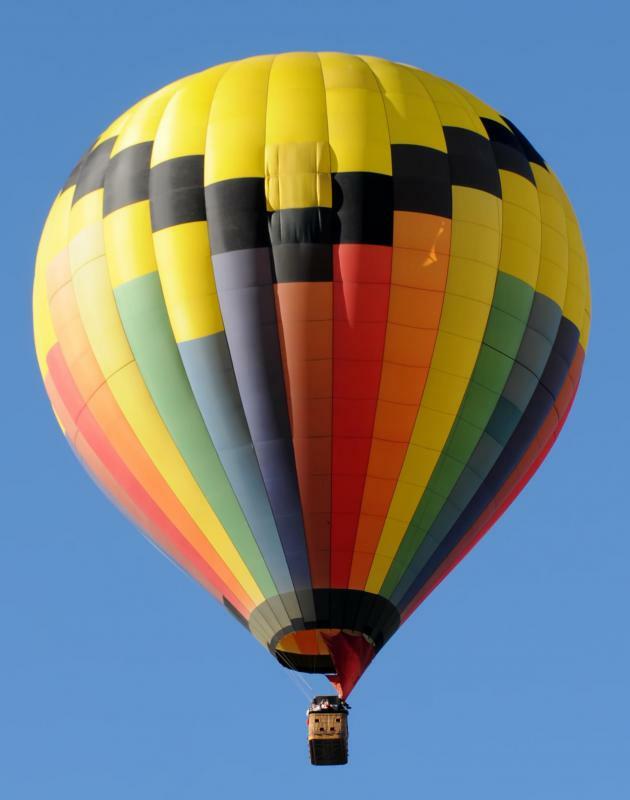 What Causes Hot Air Balloon Accidents? What Is an Advisory Circular? How Do I Become a Radio Operator? Thanks for sharing this information. Unfortunately, we do not see a lot of this sort of important notice in the media. We need to ensure that us who are in the airline industry are aware about these situations. We are in Canada and we should have more communications with other aviation agencies around the globe.